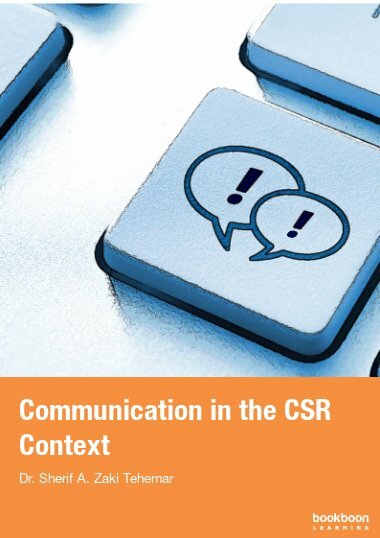 There is a growing realisation that for organisations to thrive in today’s marketplace there are a new set of performance rules to play by to maintain a competitive advantage. 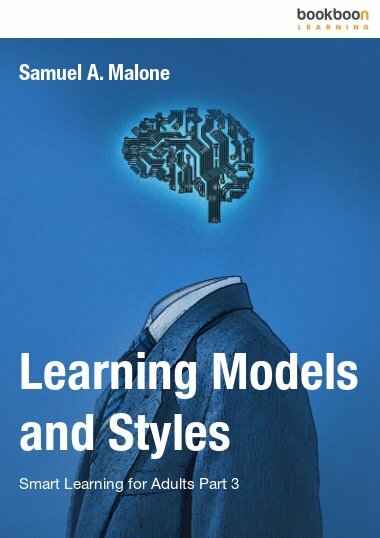 The classic assertive model has transformed into a more respected personal development topic, worth its place in any leadership development library. 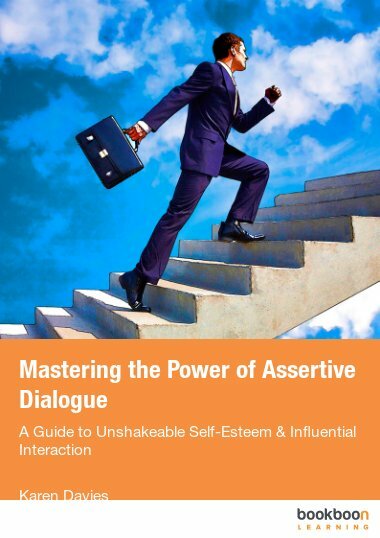 Unlike many covering this topic, this eBook offers a more innovative and distinctive look at assertiveness by taking you on an inspirational journey of self-discovery. This first book, in a series of three, inspires a profound reflection into your behaviours and, through this awareness helps you make the changes that lead to greater self-esteem, respect from others and ultimately, a sustained and authentic assertion. There is a growing realisation that for organisations to thrive in today’s marketplace there are a new set of performance rules to play by to maintain a competitive advantage. As a result, businesses are demanding a quantum leap in leadership, customer service and collaborative teamwork. Developing assertiveness is one sure way of working through each of these performance deliverables. Yet to make a real, sustained difference, we must go beyond learning the generic assertive norms – we need a far more profound journey to achieve a meaningful change to performance. Assertiveness is an interconnected web of thoughts, feelings, beliefs and behaviours. Embarking on a self-development journey creates a focus on authentic, long-lasting change and ultimately, greater success and fulfilment. With a positive mind, constructive behaviours and renewed philosophies, we can finally achieve our full potential and meet our organisation’s performance requirements. 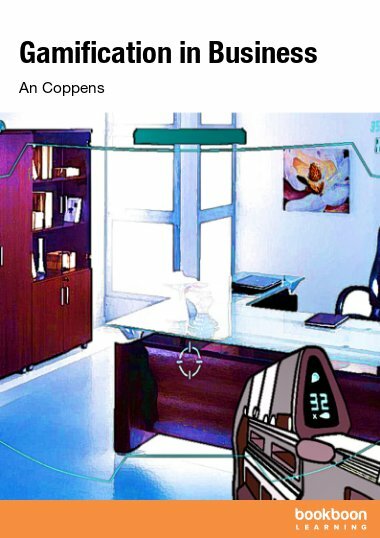 Whatever your background, seniority or expertise, this book will benefit you at so many levels. If you need to enhance your effectiveness, increase your business impact, lead more dynamically or sell more successfully, then investing in this development journey will prove a valuable asset. Bringing you this fascinating topic is Karen Davies, who is passionate about her work in developing the art of authentic assertion and confidence. 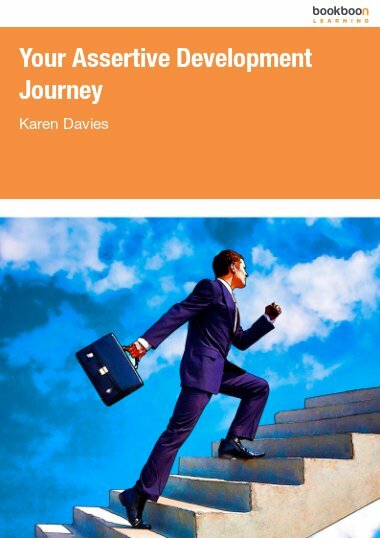 Whilst Karen has been in the personal development and coaching fields for twenty-five years, it has been in the last fifteen that her work has had the greatest impact, thanks to her own self-discovery journey. After suffering from stress-related depression in 1997, Karen had a unique opportunity to explore herself profoundly and uncover the fundamental triggers that created her health situation. After a cathartic self-development process, she worked through her challenges and these have become the source of her own healing, her inspirational teachings and powerful coaching. Karen’s refreshing approach to development is so far beyond the concept of the traditional ‘training course’. She uses her coaching philosophy to guide people on a path of self-discovery, building on the notion that teaching is a passive activity; learning is active. You will not just read this eBook, you will take a journey and, engaged by her coaching exercises, have the opportunity to alter the way you think, how you feel and behave in all walks of your life. Your transformation is just around the corner. 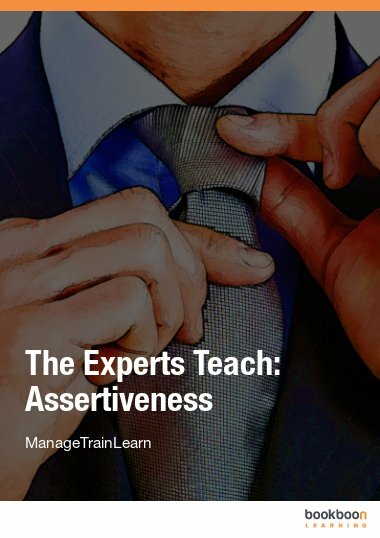 This material shifted my thoughts on assertiveness, that the author was able to allow me to assess myself and encourage me to develop such skill in the right way. So many statements hit home & with a little effort from myself with the guidance of the author I will be that assertive person.